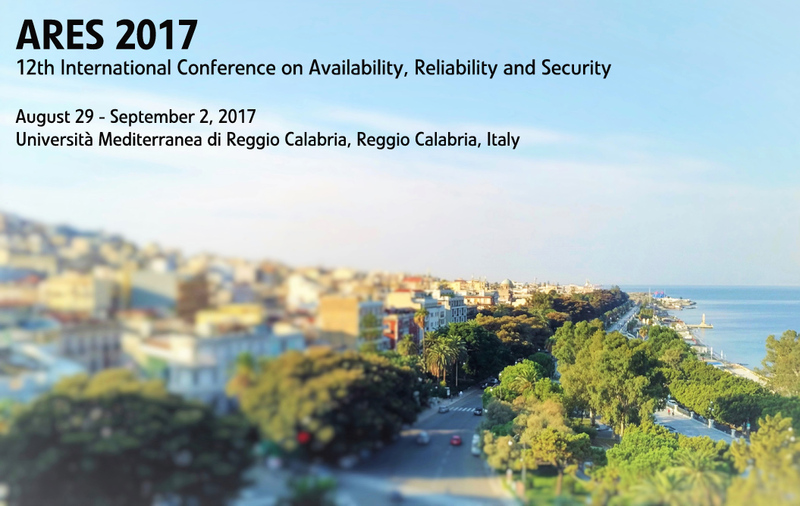 The 10th International Conference on Availability, Reliability and Security (“ARES – The International Dependability Conference”) will bring together researchers and practitioners in the area of dependability. 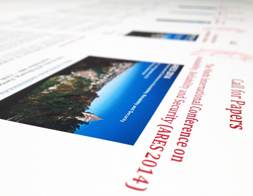 See the list of accepted papers of ARES 2016 here. 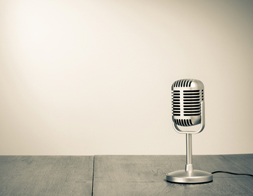 See the list of accepted workshop papers here. 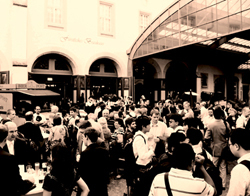 See the list of accepted ARES EU Symposium papers here. 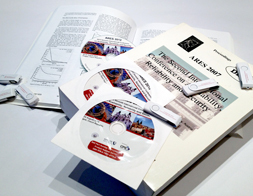 Find the program of ARES 2016 and its Workshops here. 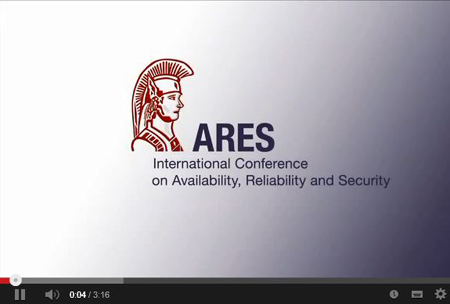 We are proud to announce the confirmed speakers of ARES 2015. 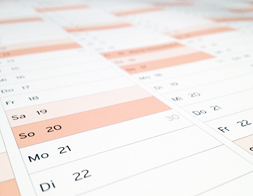 Find out what we have planned this year!